One of my favorite things about content marketing is the ability to create an experience. Instead of buying a single ad, you can use different kinds of content to do different work strategically. 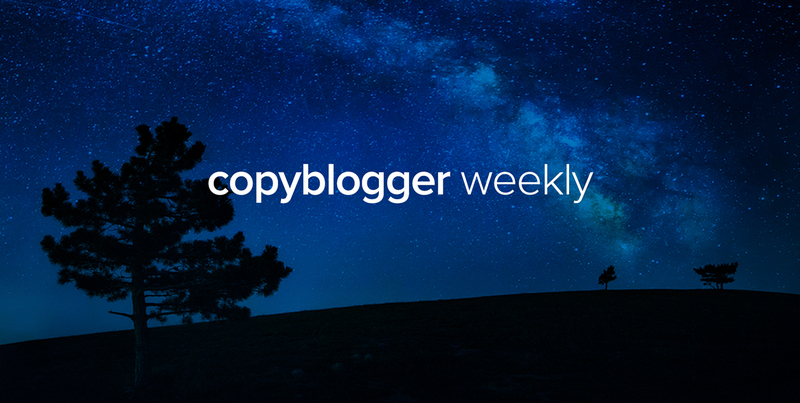 This week on Copyblogger, we shared ways content can create an experience for your audience and help you strategically move people in alignment with your business goals. 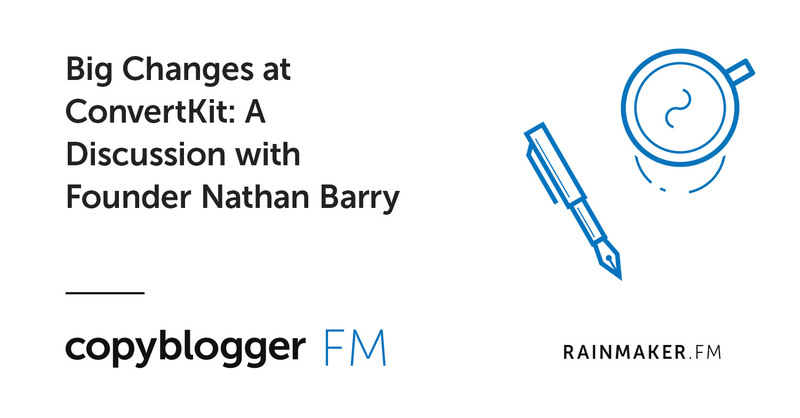 On Tuesday, Brian Clark looked at how to use two key elements to hook your audience with content that connects to what they care about. 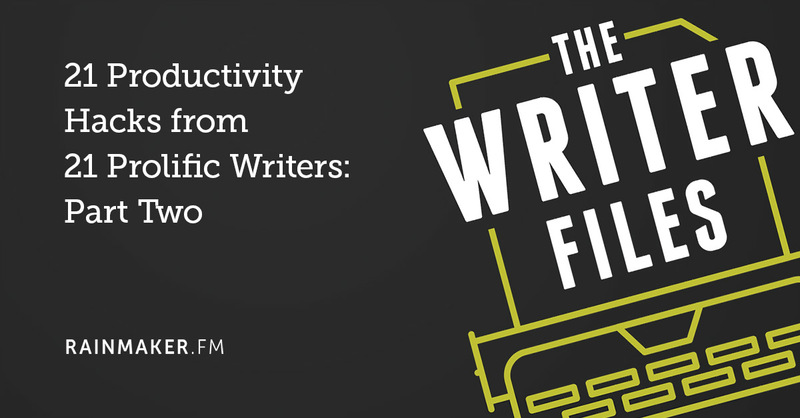 And on Wednesday, I talked about how to take the attention and interest that Stefanie and Brian wrote about, and turn it into a sustained relationship that advances your business goals. 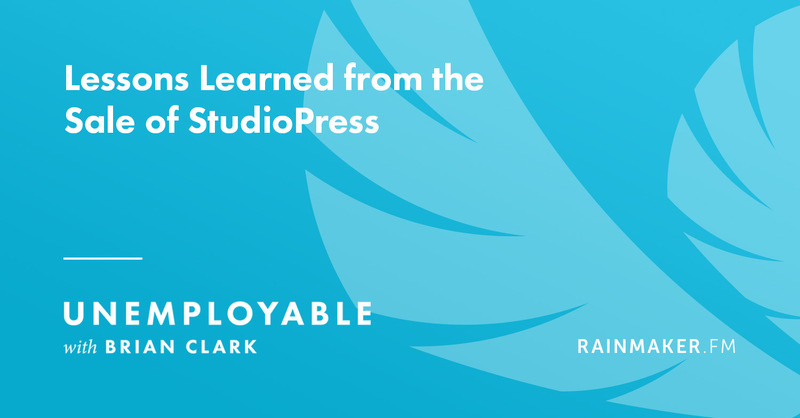 And on Unemployable, Brian Clark revealed lessons learned from the sale of StudioPress. At this point, it’s the exact opposite. 10-12 years ago, you could get way with creating content solely for Google. Now, Google ranks content higher when it gets signals that people like it first. Remember, you’re always writing for people (because people are the ones who use search engines).